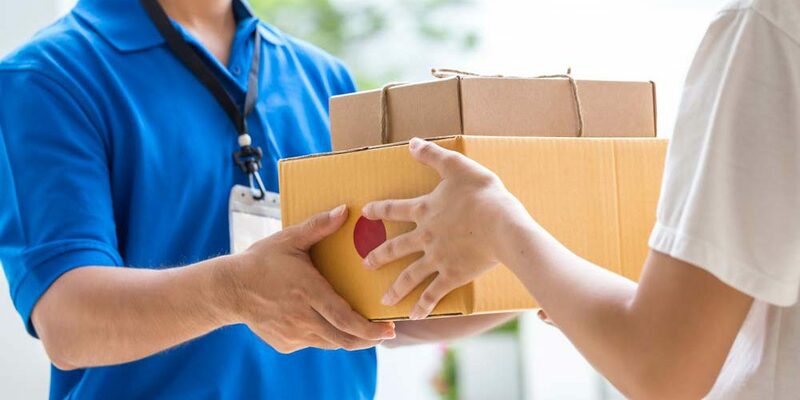 Skipcart is an on-demand platform providing last-mile delivery for all retailers and restaurants currently offering a Curbside or Pickup solution but lacking same-day delivery. No matter the size of your market, our faithful drivers will deliver your quality goods all the way to your customer’s door. Customers save time and you become the hero. It’s that simple. Our platform also frees individuals to choose their own schedule and make deliveries in the communities they already live in. Open the Skipcart app. Choose your hours and start delivering. Becoming your own boss just became reality. Your shoppers pick the items in your store just like in your existing pickup solution. Your team can relax knowing we use RESTful API technology to get integrated. Our driver collects one or multiple orders to be delivered within the hour. Skipcart is a national, on-demand delivery platform giving retailers and restaurants the power of same-day delivery and drivers the freedom to choose their own schedule. © 2019 Skipcart - Born in Texas, U.S.A.